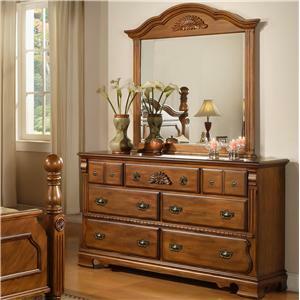 You're bound to be pleased with this dresser mirror in your home. 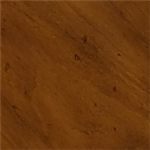 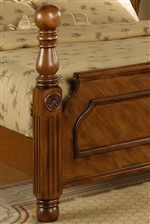 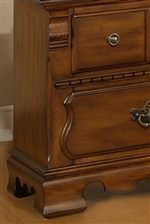 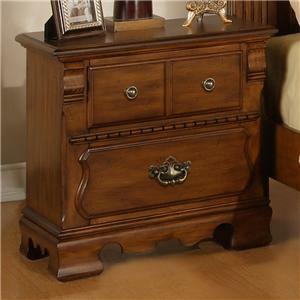 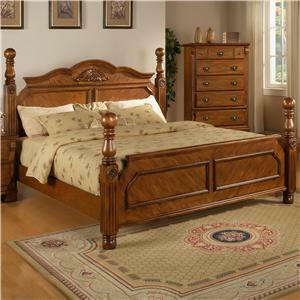 The piece carries a medium brown finish and features reeded sides, a beautiful arch and a carved fan design in the top center. 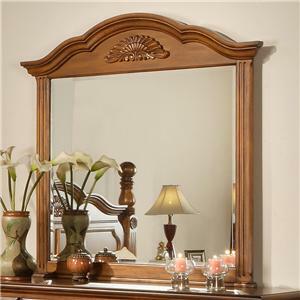 Plus, a beveled glass mirror is also included. 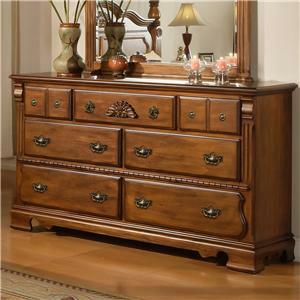 Accent your bedroom perfectly with help from this dresser mirror. 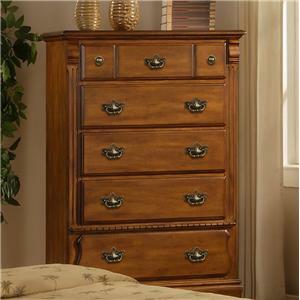 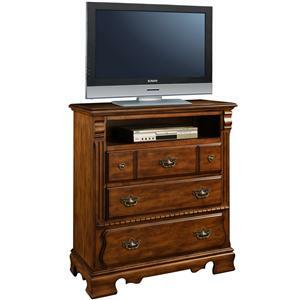 The 0132A Dresser Mirror w/ Reeded Columns by Lifestyle is available in the area from BigFurnitureWebsite.